Jack co-founded IR+M as a privately-owned, independent, fixed income investment management firm to serve institutional and private clients, in 1987. Serving as a Portfolio Manager and Analyst for his first 20 years with IR+M, Jack played an integral role in shaping our disciplined, bottom-up investment approach. He has worked alongside his IR+M colleagues to develop a highly capable and committed team and to create a culture that can consistently deliver for our clients and our co-workers. 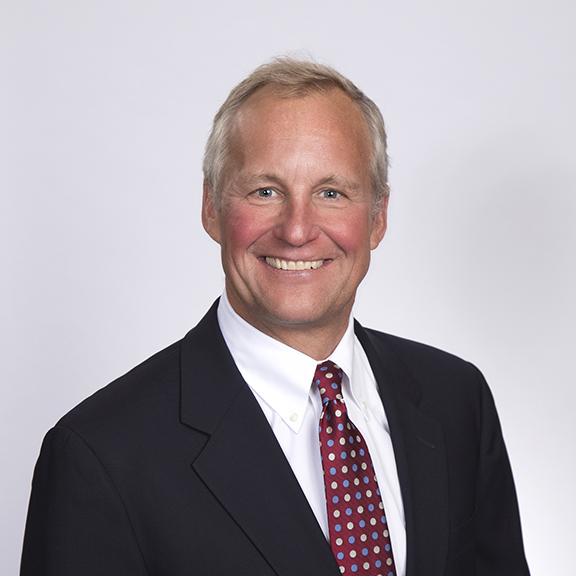 Jack oversees the firm’s Client Service, Human Resources, Compliance, Operations, Technology, and Finance Teams. He is Chairman of the Executive and Management Committees and serves on the Investment Governance and Product Committees. Prior to founding IR+M, Jack worked in Investment Banking and Fixed Income at Morgan Stanley. Jack has a BA in Economics from Amherst College and an MBA from Harvard Business School.